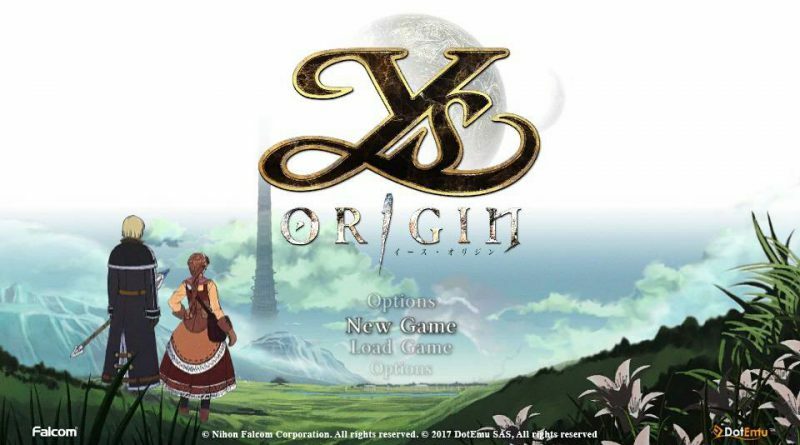 The action RPG Ys Origin is available today for the PS Vita in North America and Europe as a digital download title on the Playstation Network. With its captivating story, stirring soundtrack, and epic boss battles, Ys Origin is said to be one of the best action-RPGs of all time. A physical multi-language release will be available in Asia in July 2017 for $29.99. 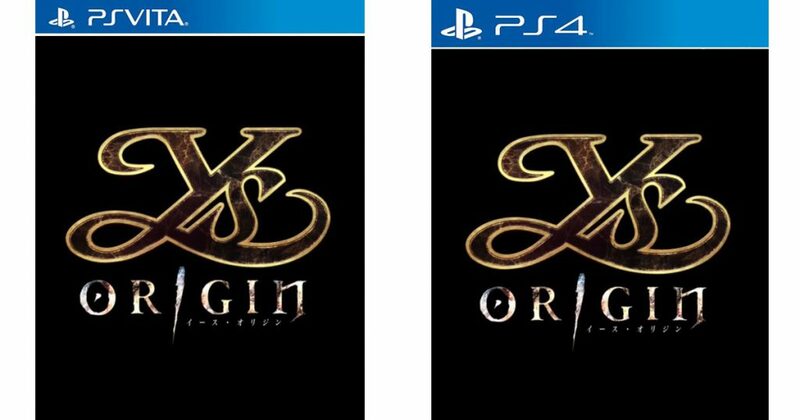 And Limited Run Games will also release a physical edition of Ys Origin for PS Vita and PS4,with the release date to be announced.